There were 568 lots of Model Railways in this sale. The very first lot , Lot 182, a live steam 3.5” kit built Rob Roy 0-6-0T sold on estimate for £826. 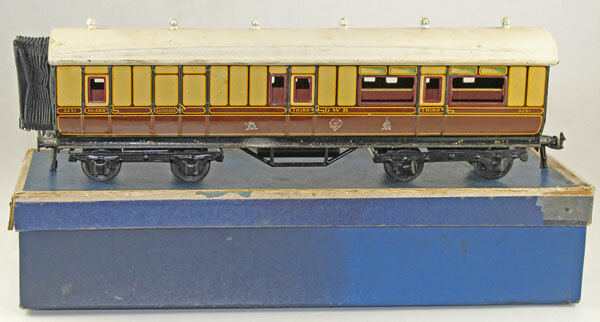 In the O Gauge section, 2 Bassett-Lowke coaches, Lots 216 & 217 each easily beat estimate achieving £236 each. 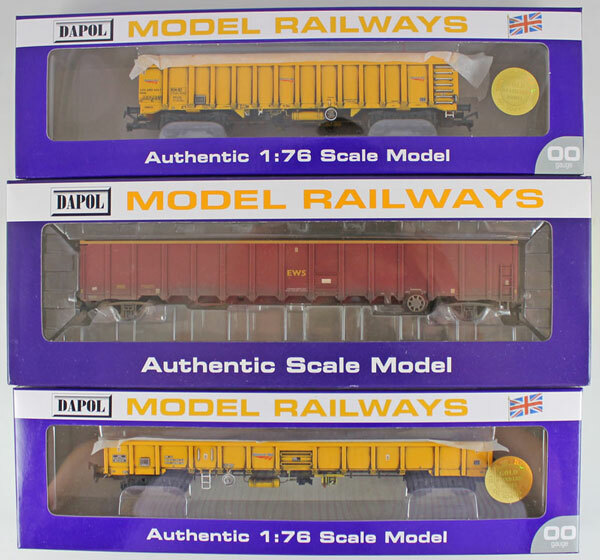 Among the OO Gauge were excellent ranges of European locomotives and rolling stock. 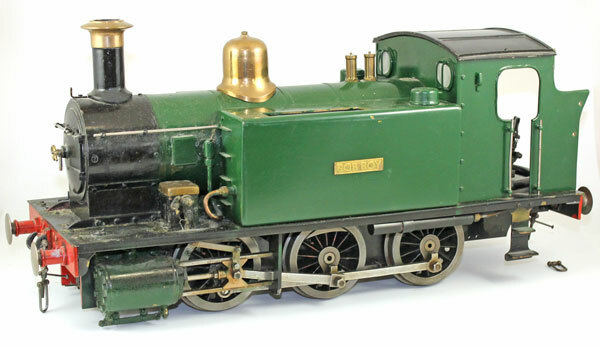 The stand out result from this section was Lot 318, 4 Emmentall-Modell-Bau locomotives which sold for £1652. 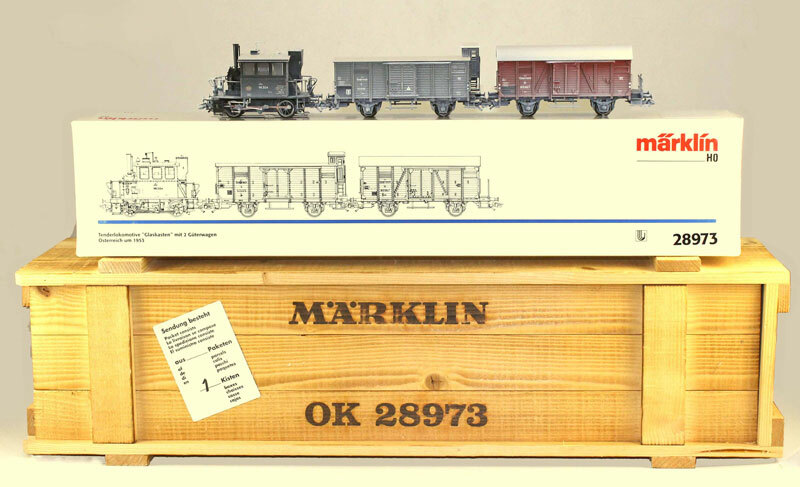 There were 153 lots of modern Marklin with good results achieved across the spectrum. We will be offering a superb continental HO collection in our 19th November auction. The collection is generally digital from the 1990s and 2000s. The owner purchased each locomotive, had decoders professionally fitted by Modellbahn of Towcester, tested them and then put them to one side. The collection is generally Marklin, but includes other premium brands such as Hag and Brawa. This auction also contains extensive British and American pattern collections, offered in suitable lots.